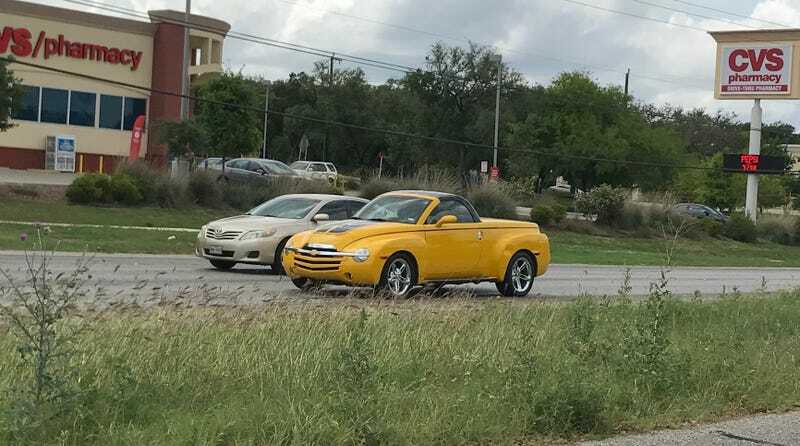 Chevy SSR in the wild. Hnnnnnnng. I know these things are objectively crap because SUV platform, not fast enough, not useful as a truck, etc, blah blah blah. But I love them.